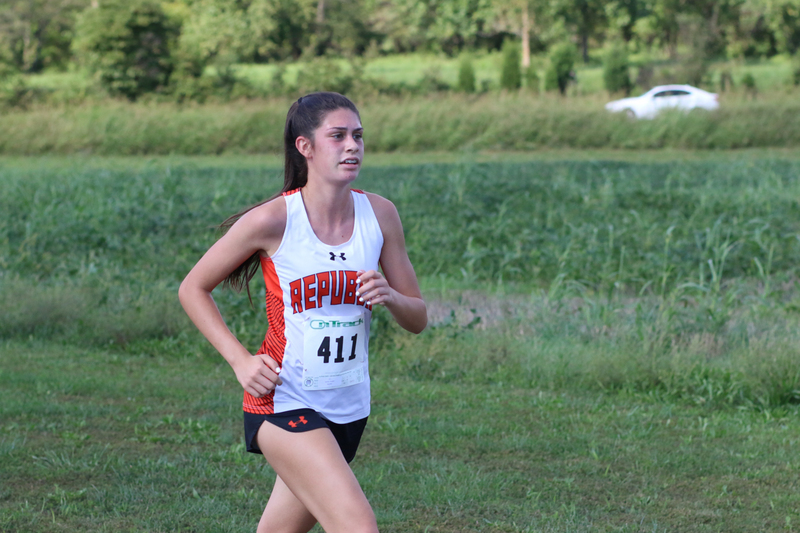 Republic hosted its annual cross-country invitational Tuesday. We have about 200 photos from all the races! See the full album and order prints here.